59 FIELD ROAD LOCATION in Somers, CT for retail of new and used golf carts. 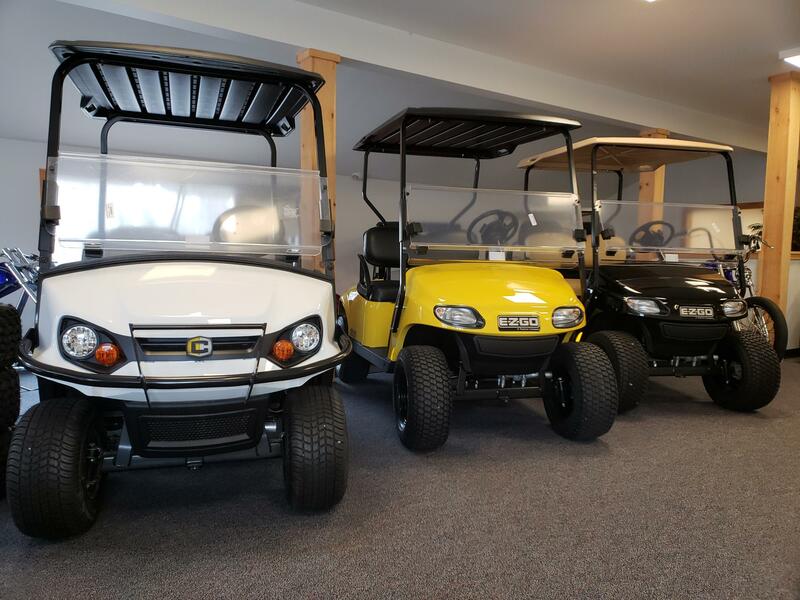 At PT Custom Carts, we proudly carry an impressive selection of new and used golf carts that are sure to help you stand out from the crowd. 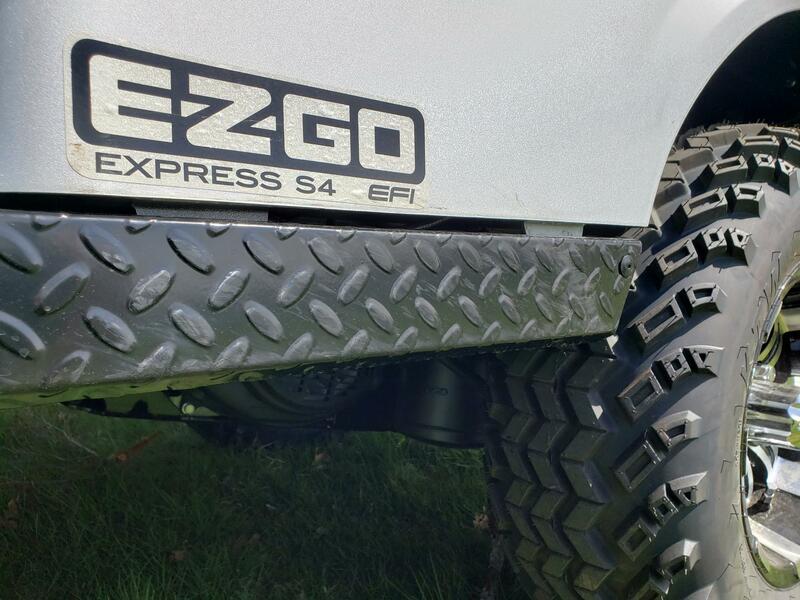 We have a huge selection of golf carts, parts, and accessories to choose from. 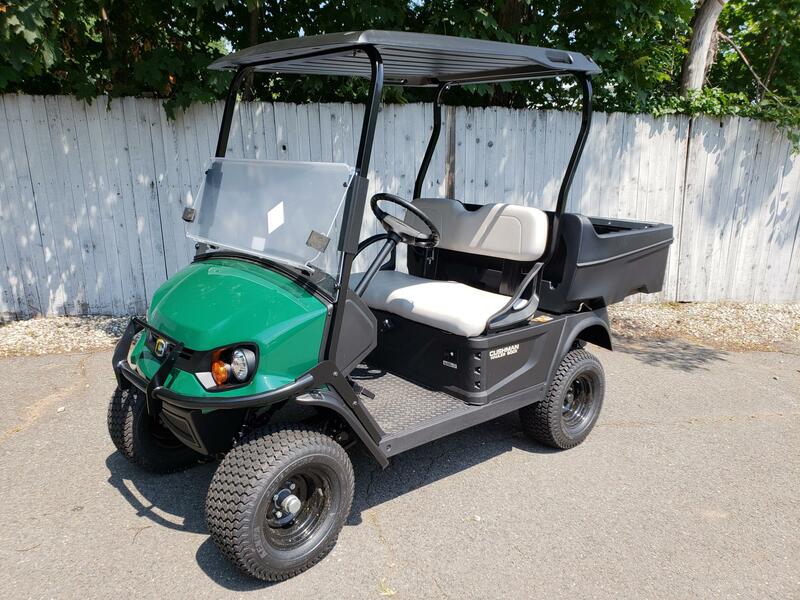 In addition to our base model carts, we also offer custom golf carts that are sure to make your time on and off the course all the more enjoyable. Trust our skilled specialists to provide you with a comfortable ride that you’ll be itching to bring out on the grounds. Though our inventory changes daily, you can always count on finding a selection that perfectly meets your needs and preferences at our lot. You can rest assured whether it’s in one of our base models or one of our custom golf carts that you’ll pull away with a ride that truly represents you. No matter what the size of the job, you can trust our team to make your cart the talk of the campground or golf course. 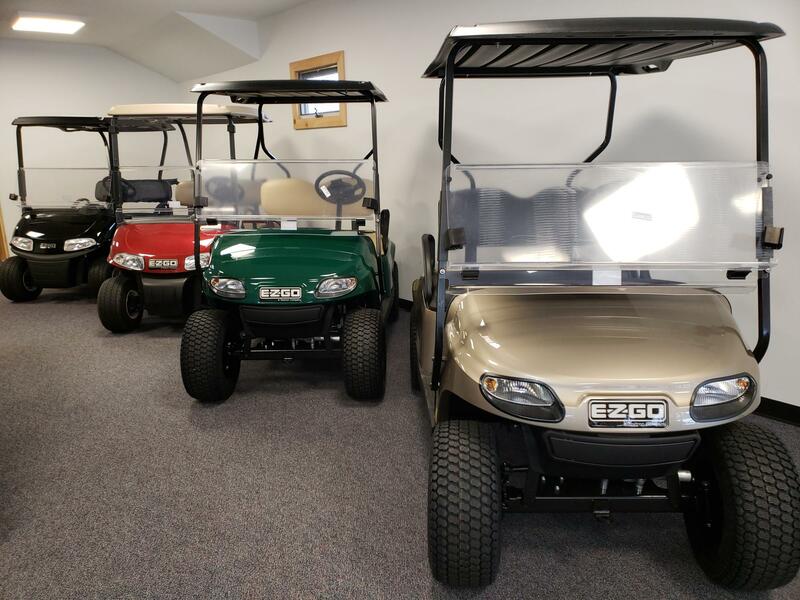 Visit our location to browse our vast selection of new and used golf carts. Speak to one of our knowledgeable specialists to learn more about our limited-time financing and see if you are eligible for a pre-approval on your dream cart. 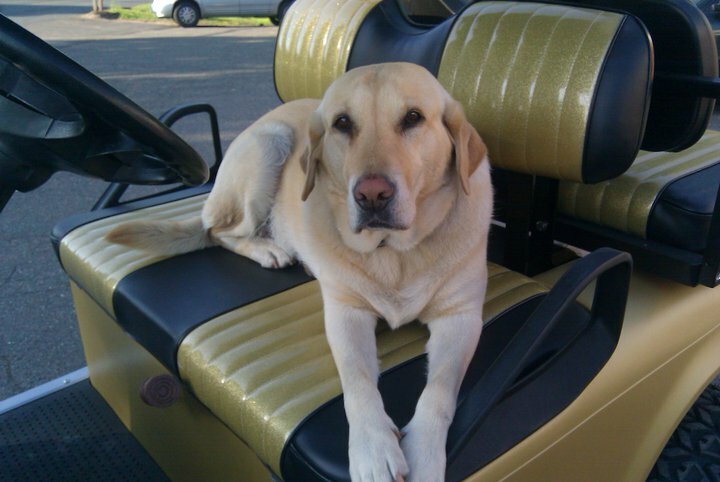 Contact our specialists to learn more about our selection of new and used golf carts. Based in Somers, Connecticut, we proudly serve customers throughout the Greater Hartford region as well as Western Massachusetts.